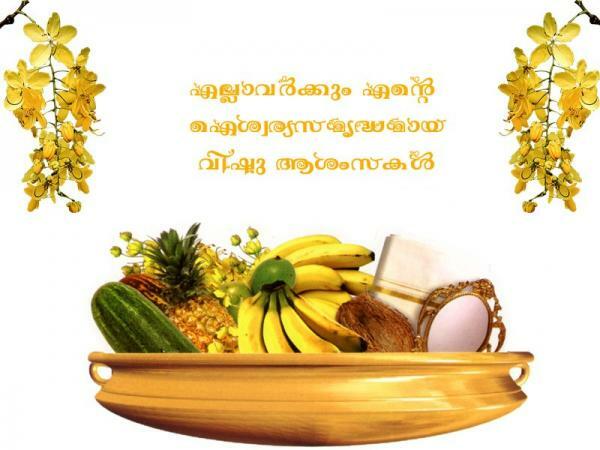 As per the Malayalam calendar, the first day of Chingam month is known as Malayalam New Year. 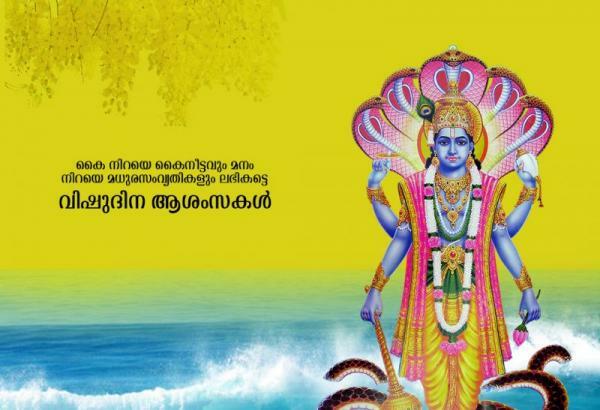 Vishukkani is one of the most important rituals of the Vishu festival. 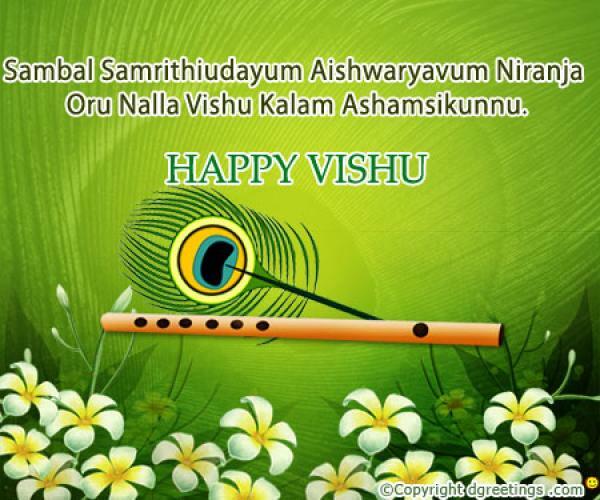 It means seeing the most auspicious thing on the day of festival for being blessed throughout the year. Another important ritual is known as Vishukkaineetam which means showering gifts to children, friends, and family members. This year, it will be celebrated on April 15, Monday. 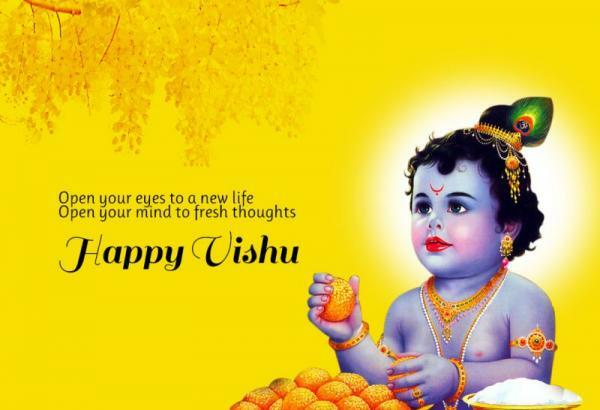 So, for the special occasion, we have gathered a handful of some of the best Vishu messages, quotes, whatsapp status, greetings, images to share with your loved ones. A look at some of the wishes to send to your loved ones and celebrate the occasion. 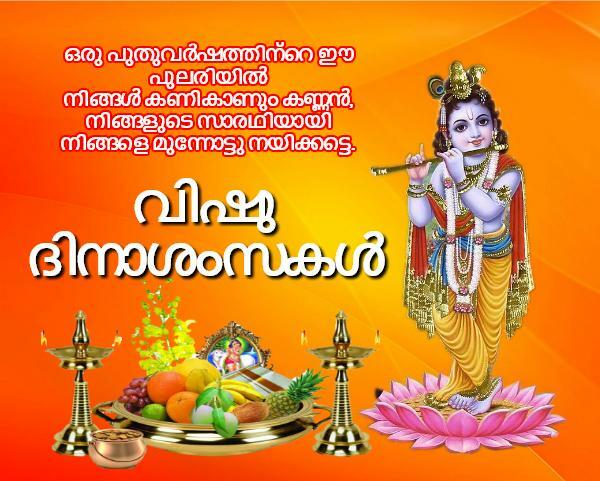 May this year’s Vishu bring you delight, happiness and fulfillment.